This rear replacement squeegee blade is manufactured specifically to be used with the CleanFreak 'Performer 20' & 'Performer 24' auto scrubbers. Each squeegee can be used in 4 different directions before replacement. Use the front side of the squeegee until it wears down, and does not make good contact with the floor anymore. Then you can rotate it 180°, and use the back edge. Once that edge has worn down, you can flip the squeegee upside down and use both of those edges before complete replacement of the squeegee blade. 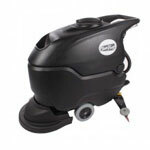 These are the longest lasting automatic scrubber squeegees in the industry! 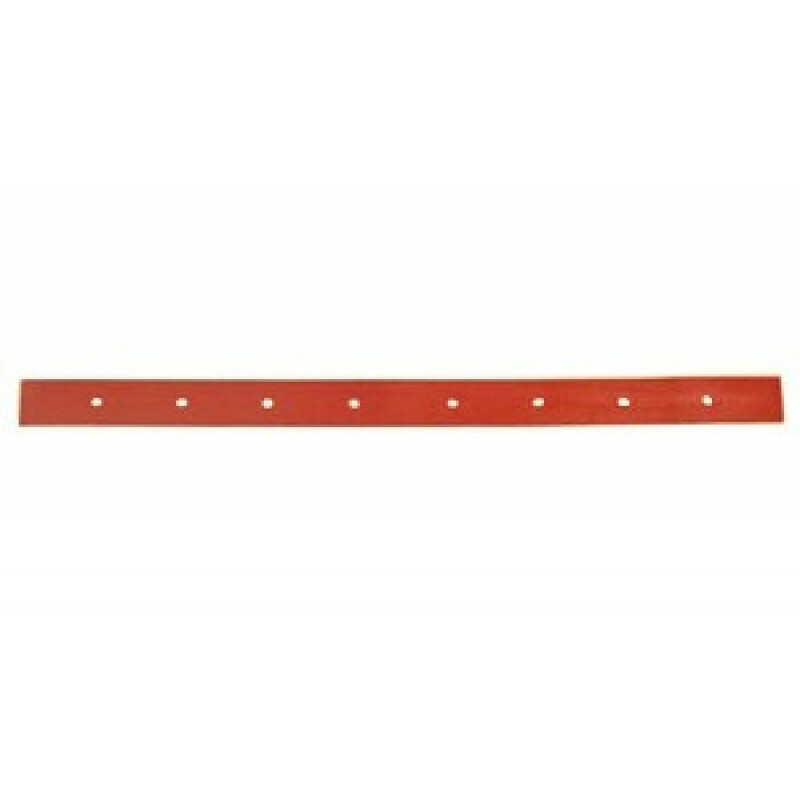 This red linatex squeegee blade is the most important part of the clean up process on your auto scrubber. It is directly responsible for "wiping" the floor clean as the squeegee assembly passes over it. We recommend wiping and the front blade clean after each use. If your machine is leaving streaks on the floor after scrubbing, and you've exhausted all 4 sides of your squeegee by rotating it, it is time to buy a replacement. Please feel free to take a look at our complete line of auto scrubber squeegees for additional sizes and colors, if this blade is not exactly what you're looking for. *Please Note: If you need to replace squeegees for 20" or 24" auto scrubbers with serial numbers before 8000189164 for 20" machines and 8000189411 for 24" machines, you will need to purchase the MPVR45195 squeegee. You can order these older model squeegees by calling customer service at 1-855-242-9029.